The Avalon Marshes lies at the heart of Somerset’s Levels and Moors and at the foot of Glastonbury Tor. It is home to many secret, wild places; on the doorstep of the well-known towns of Glastonbury, Street and Wells; and a stone’s throw from Cheddar and the Somerset Coast. 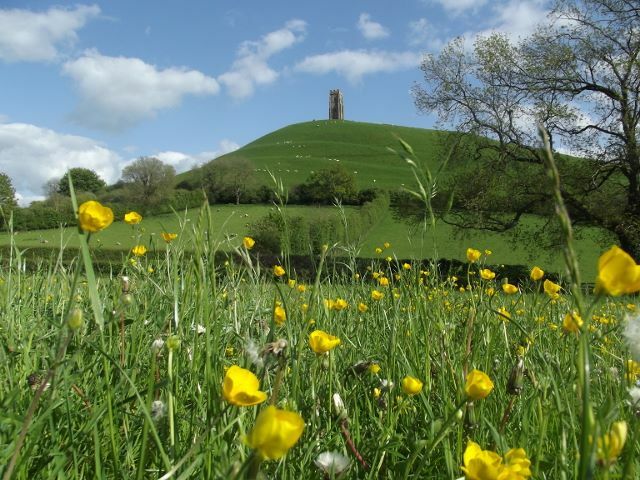 There is lots to do and see with nature reserves to enjoy, museums and craft galleries to visit, heritage and landscape to explore and the iconic Glastonbury Tor to climb! Getting to us by road, rail or bike is easy and the nature reserves are sign-posted from Glastonbury and the A39. The nearest rail stations are Highbridge and Bridgwater; Castle Cary and Taunton are not far away. National Cycle Routes 3, 26 and 33 all link with the marshes. To find out more about how to travel to the Avalon Marshes go to our Getting Here section. We also have a Maps, Books and Guides page where you can download maps and find other useful information. At the centre of the Avalon Marshes’ nature reserves, and only a short way from Glastonbury, is the Avalon Marshes Centre. The centre has a craft shop, cafe, toilets, local information, car park and replica Roman and Saxon buildings. It is linked to Glastonbury by a mainly traffic free cycleway which runs through two of the principal nature reserves. 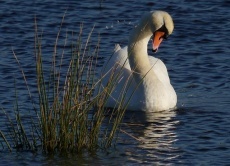 To find out more go to our Avalon Marshes Centre page. Local towns such as Glastonbury, Wells, Burnham-on-Sea and Taunton all have helpful Tourist Information Centres. The marshes have four National Nature Reserves, several other nature reserves, and almost all of the landscape is protected in one way or another. It is a haven for Wonderful Wildlife and a special landscape. Most of the reserves have good tracks, trails and hides. Go to our at our Nature Reserve pages and Landscape pages to find out more. Looking for somewhere to take the kids, seeking out peace and quiet, want to see some of the area’s heritage, or you want something to do on a wet day? Take a look at our Places to Visit page. 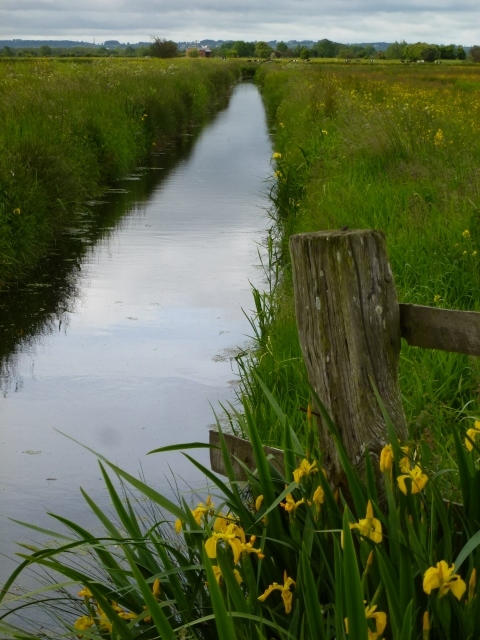 Walking – There are lots of footpaths, droves and lanes. Why not download one of our heritage walking routes? Museums – Not dry and dusty but full of interest, always good on a wet day! Nature reserves – Wonderful wildlife all the year round. 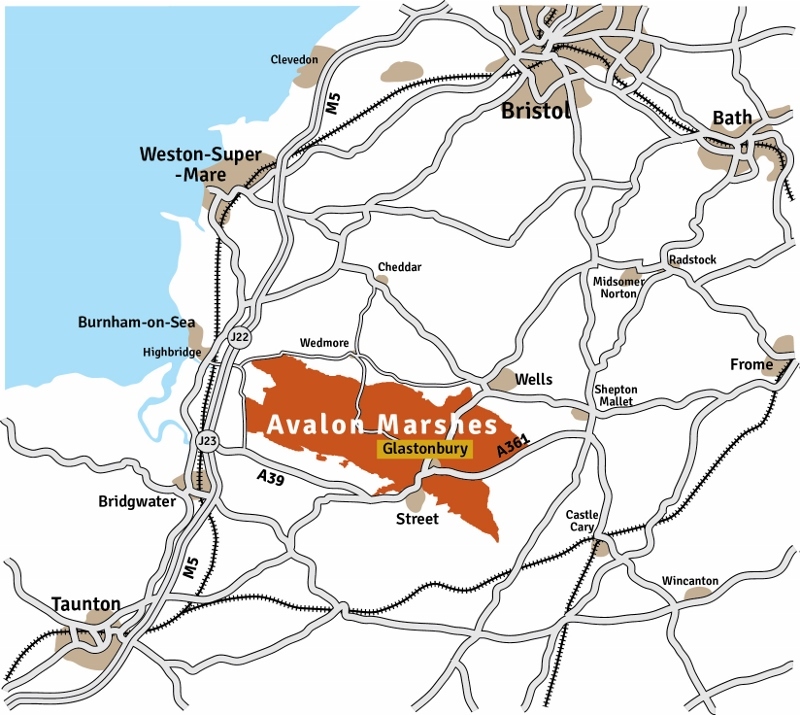 How do we get to Somerset’s Avalon Marshes? Our Getting Here section will tell you. Need somewhere to stay, to eat or just want a cuppa? Our Stay and Eat section will point you in the right direction. Need more information? Call in at the Avalon Marshes Centre or at one of our local Tourist Information Centres. Maps, books and guides can help you find your way around and find out more – go to our Maps, Books and Guides page for downloadable maps and other information. Follow this link for contact information . . . .